Mass Effect Andromeda update 1.09 for PS4 and Xbox One official patch note is now available. The update is already available on PC. PS4 and Xbox One users will receive the update soon. The update includes the Platinum difficulty in Multiplayer that features a new mixed enemy faction as well as further improvements to facial animations and cinematics. The new patch also improved stability, fixes for several reported issues, the ability to dismantle the X5 Ghost, and more. Check out more details below. [PC] Fixed issue where Logitech keyboard rebinding would cause key lighting to work improperly. Mass Effect Andromeda update 1.09 added Veteran Bonus ranks that increase power, combo, and melee damage stats for each character. 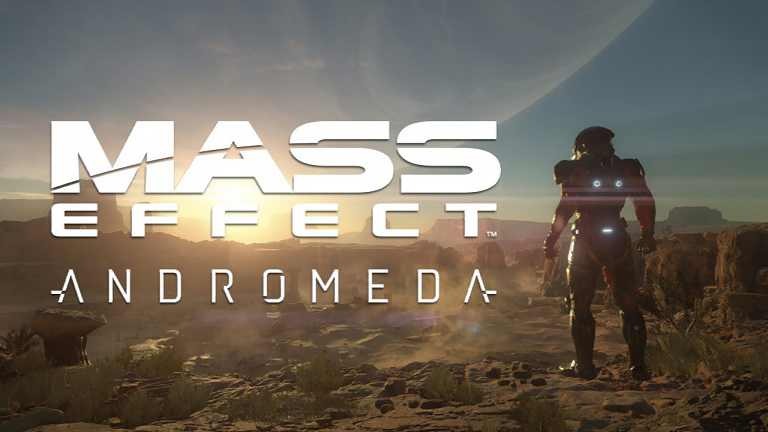 Mass Effect Andromeda update 1.09 added new Targeting System mod for pistols and assault rifles that increases accuracy without a magnified scope. Check your game update and download latest Mass Effect Andromeda update 1.09 for PS4, XBox One and PC.